About meHi! I’m Tessa, and I'm a ninth grader in high school. 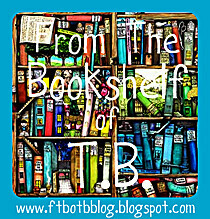 I have a blog, From The Bookshelf of T.B. It's all about book reviews for young readers, such as myself. I would love if you could check it out!